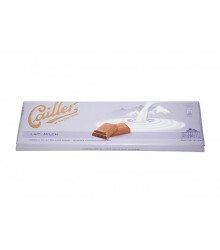 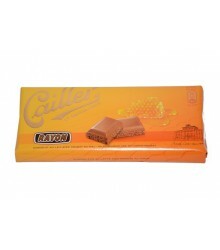 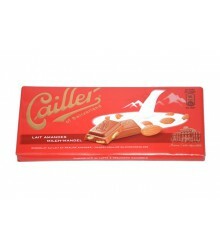 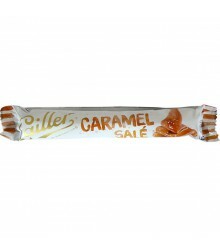 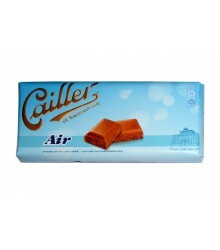 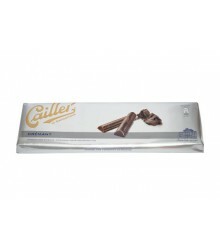 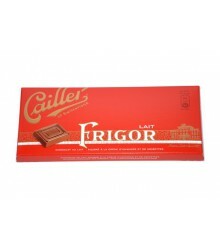 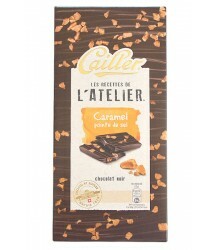 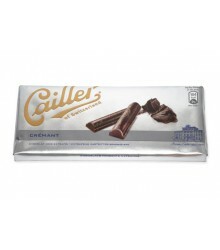 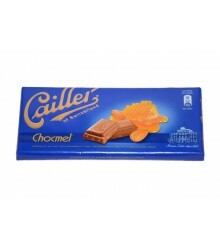 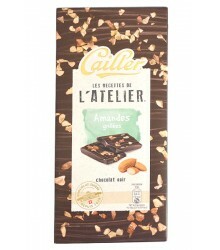 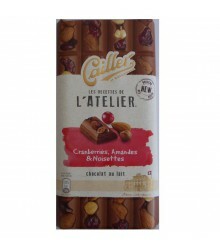 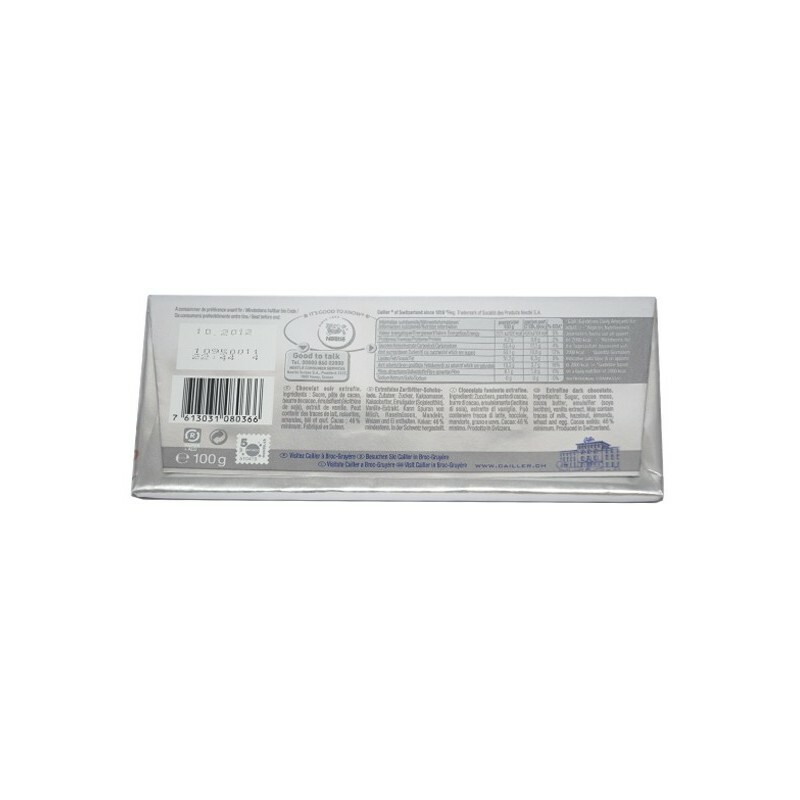 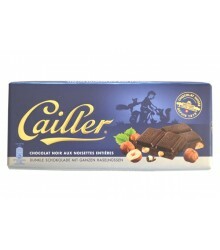 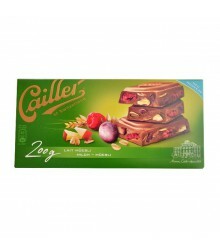 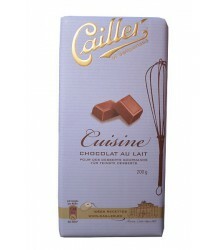 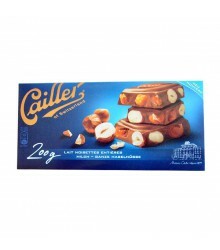 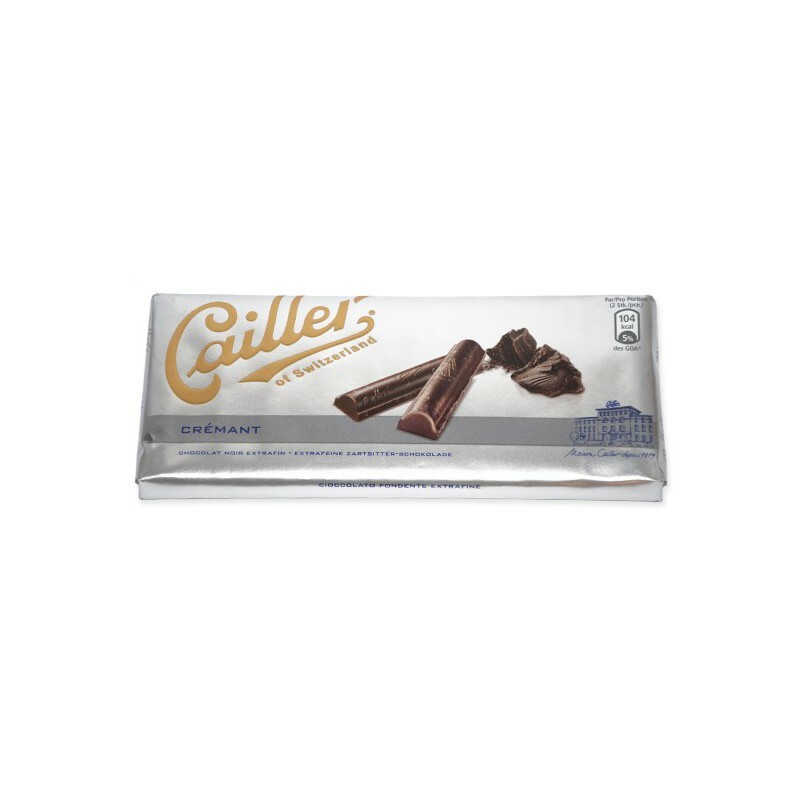 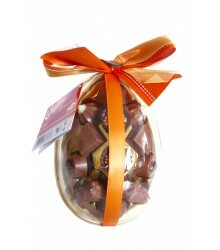 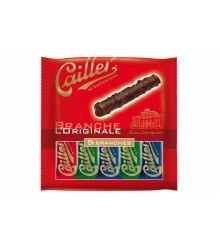 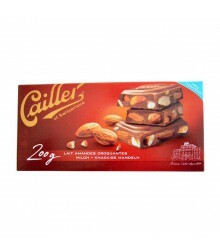 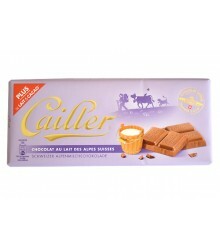 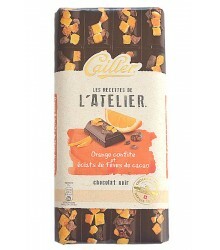 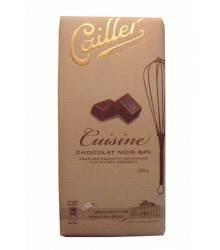 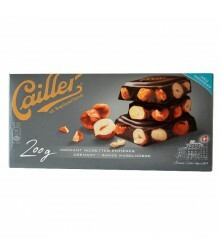 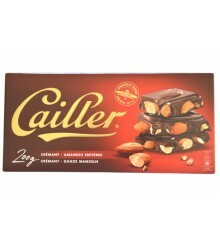 Description : This bar of 100g is ideal for your chocolate recipes. 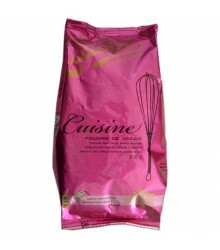 With a smooth and creamy consistency it will give your desserts a new taste. 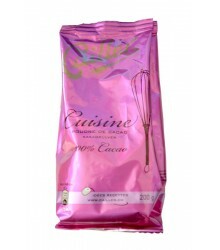 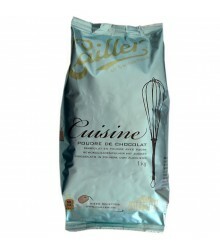 Ingredients: Sugar, cocoa mass, cocoa butter, emulsifier (soya lecithin), vanilla extract. 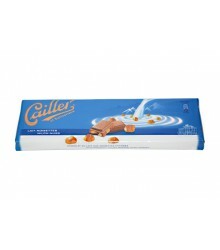 May contain traces of milk, hazelnut, almonds, wheat and egg. 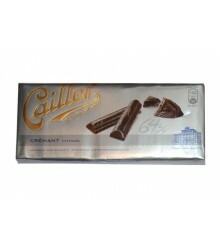 Cocoa solids: 46% minimum.